Residential Hardware - KeyBro Security Solutions Ltd.
Below are some of our best selling residential hardware. We also carry a large variety of other brands. 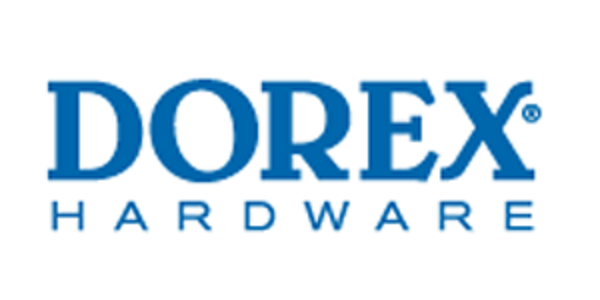 Visit the sidebar links to view some of the other popular brands we have to offer. 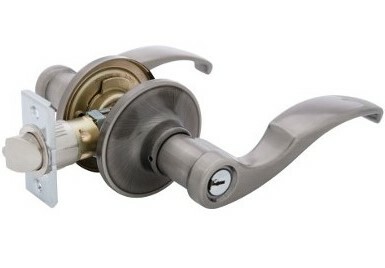 Our Deadbolt locks come in several finishes and three keyways. In addition they come in single-sided and double-sided models. Our knobsets come in several finishes and three keyways. They can be used in most interior and exterior residential applications. Our levers come in various different handle styles and several finishes. They can be used in most residential applications. Keyless convenience in deadbolt and lever locks. 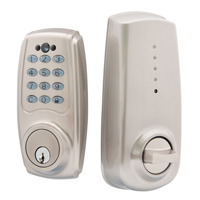 All models have a key cylinder, combined with an electronic keypad that can be programmed with multiple unique codes. 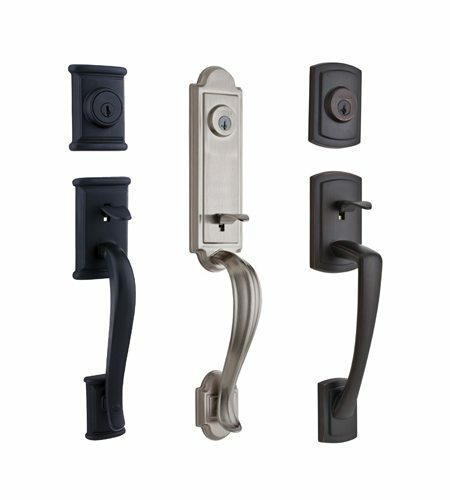 Attractive and secure handlesets for residential entrances. Available in several styles and finishes, they enhance any doorway. 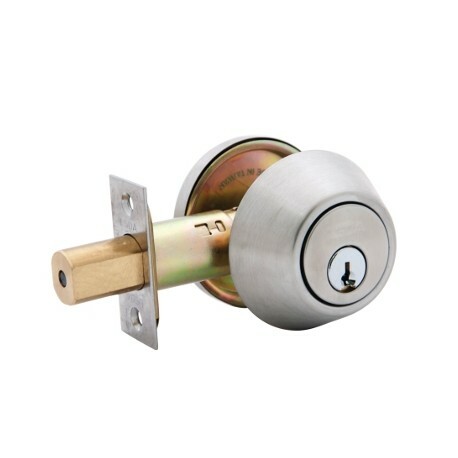 Each model includes a single-cylinder deadbolt and a separate grip handle with a passage latch.